The TeleMed Systems Reusable Scope Channel Cleaning Brush is designed to withstand multiple uses without having the catheter kink. The specially designed wire catheter is also available Teflon coated to prevent the risk of scoring the biopsy channel. 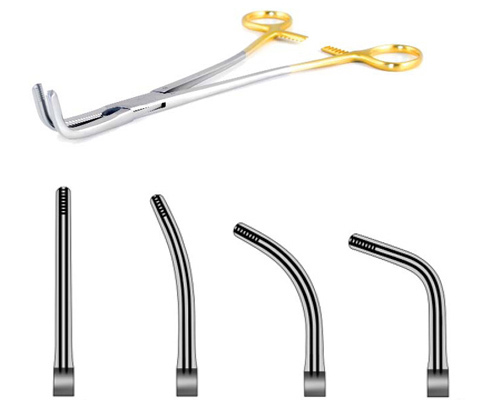 This innovative feature can virtually eliminate costly scope repairs which are caused by abrasive metal wire catheters.